›Overhead Background Music›Q & A: Is Your Business Music Properly Licensed? 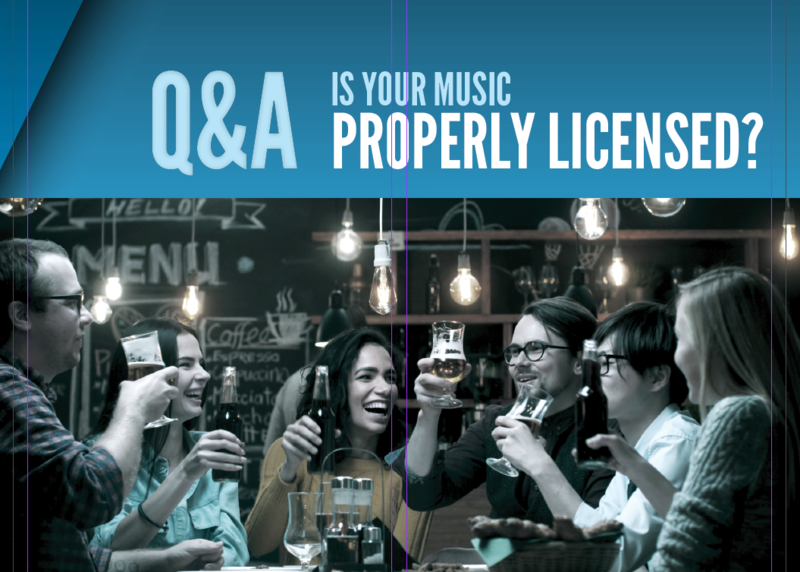 Q & A: Is Your Business Music Properly Licensed? Is Your Business Music Properly Licensed? 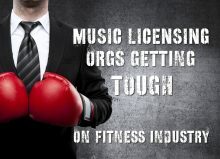 You Pandora and Spotify accounts don’t pass the legality test; business music licensing is a serious business. Music makes your business better. The right music in a retail store or restaurant can increase revenue. In a financial or health care setting, music plays a role in masking sensitive conversation. Music links good feelings with your brand, creating a vivid identity and inspiring loyalty. Playing music in your business requires business music licensing. The right to perform musical works belongs exclusively to the music copyright holders. If your business is playing music without proper licensing, it is engaging in unauthorized performances of protected material and may face serious consequences. Here is some straight talk about Business Music Licensing. CAN I REALLY GET FINED FOR PLAYING MUSIC WITHOUT BUSINESS MUSIC LICENSING? Yes. Damages range from $750 per violation (that’s per song played) up to $150,000. Read more about this case. WHO GETS PERFORMANCE FEES?Composers and publishers of music are represented by one of several Performance Rights Organizations (PROs). 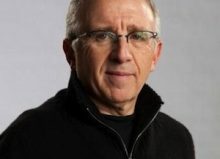 In the USA, they are BMI, ASCAP, SESAC and GMR and in Canada, SOCAN. Fees are distributed based on formulas. WHO WOULD KNOW OR CARE WHERE I GET MY MUSIC? PROs have “licensing executives” whose job it is to get establishments into music contracts. East Coast Foods, Inc. was ordered to pay nearly $200,000 in damages and attorney’s fees after an investigator hired by a performing rights organization caught the store playing music without a license. WE’VE RECEIVED A LETTER ASKING FOR MONEY. NOW WHAT? From experience, we can tell you that the PROs are very serious about collecting fees and have a history of litigation in this regard. No information in this publication, however, is intended to provide legal advice. Your Brandi Music representative will contact any PRO to verify licensing and stop further collection activities. CAN I USE PANDORA, SPOTIFY OR OTHER INTERNET RADIO SERVICE? Personal streaming music accounts with Pandora, Spotify, SirusXM, Amazon, iTunes, etc. 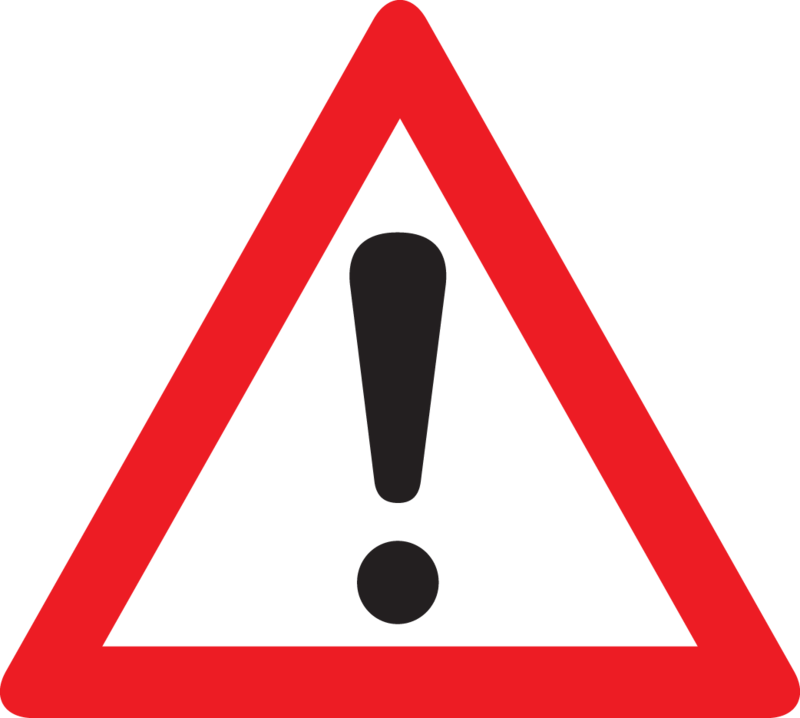 do not relieve your business of licensing liability. Business Music Licensing is not included. 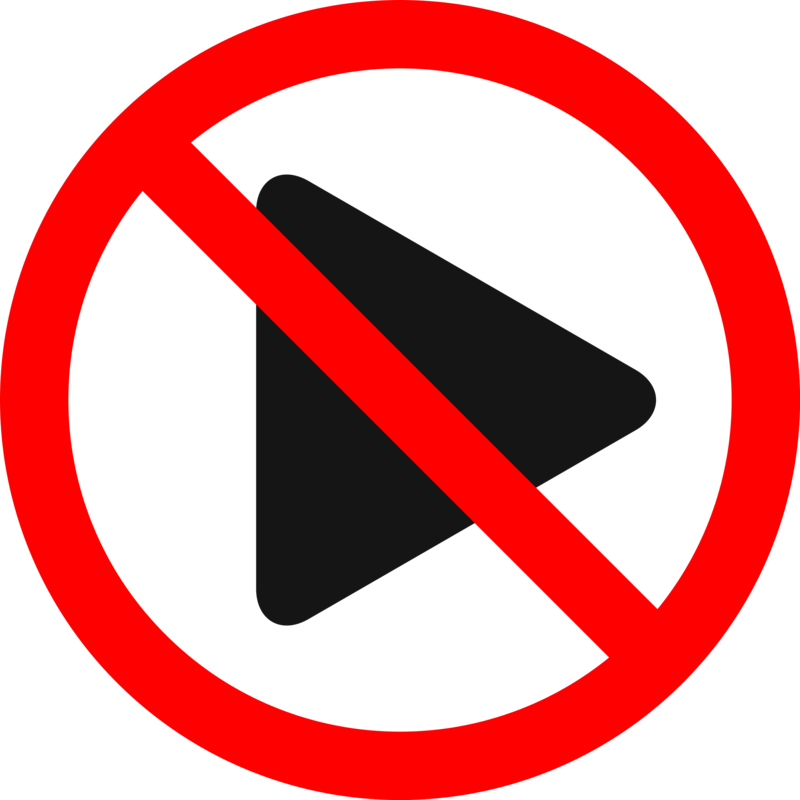 Internet broadcasters will not pay for your use of the music. I’M PAYING ASCAP FOR LIVE MUSIC. DOESN’T THAT COVER ALL MUSIC? No. Fees paid to cover live performances are separate from those for recorded music. As a venue, you are responsible for contacting all 4 PROs in the USA or SOCAN in Canada to obtain proper licensing. CAN I PLAY A PURCHASED CD OR MP3? No. Music recordings in any form are for personal, non-commercial use. CAN I PLAY LOCAL RADIO? Food service establishments of less than 3,750 square feet or of another type of business with an area of less than 2,000 square feet may play local broadcast radio. Advertisements, station IDs, promos, DJs and all. I HAVE A BACKGROUND MUSIC LICENSE WITH BMI. AM I COVERED? Often, a song’s composer and publisher are represented by different PROs, making it necessary to obtain licensing with all 4 PROs. CAN I USE “ROYALTY FREE” MUSIC? Royalty free typically means you can make a copy of the music without paying the copyright owner in perpetuity. It does not mean performance rights are being paid to PROs on your behalf. It’s best to avoid so-called “royalty free” music. How Do I Obtain Business Music Licensing? With your subscription to Brandi Music, your music performance licensing is 100% covered. But there are many more reasons to use Brandi, in addition to business music licensing. When T-Mobile, Hulu, Dun & Bradstreet and Planet Fitness needed a business music service, they chose Brandi Music because Brandi makes it easy to get the perfect sound for your brand. CAN I CUSTOMIZE THE MIX? Yes. Brandi is built to create your own musical brand. Every popular artist and genre. Lyrics screened to avoid offensive content/profanity. New music is added daily. More variety, thanks to a proprietary shuffle algorithm. IS BRANDI EASY TO USE? Yes. Use your secure online dashboard. Blend up to 4 channels to create a unique mix. No playlists to build and maintain. Automated schedlues change your sound through the day. Set start and stop dates for special mixes (holidays, etc.). Add custom announcements between songs (optional). Brandi uses a new, powerful internet business music player. Play up to 2 unique mixes at once. Continuously monitored for high performance. HOW MUCH DOES BRANDI COST? Services start at $29.95 per month. A free trial is available. 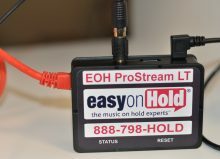 The contact number for Easy On Hold, which is the only authorized provider of Brandi Music, is 1-888-798-4653.